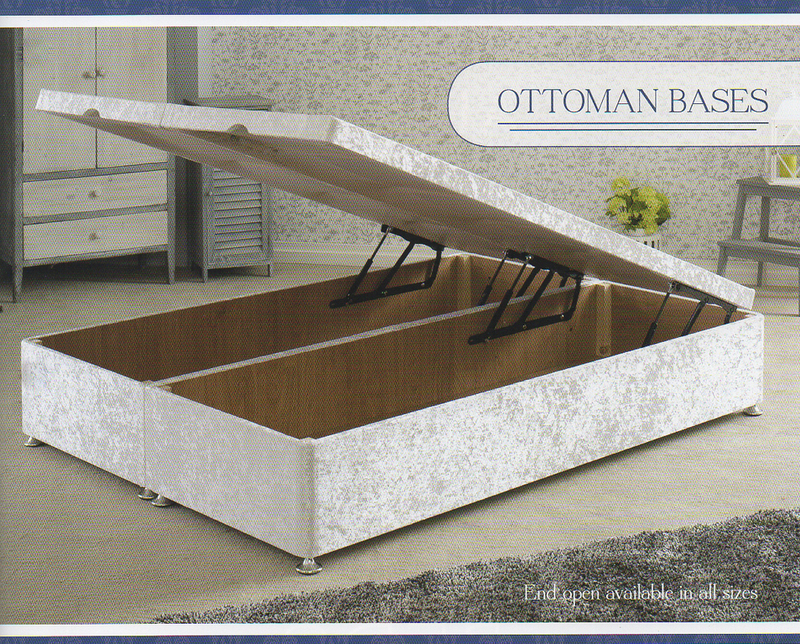 Ottoman Beds - the complete storage solution! 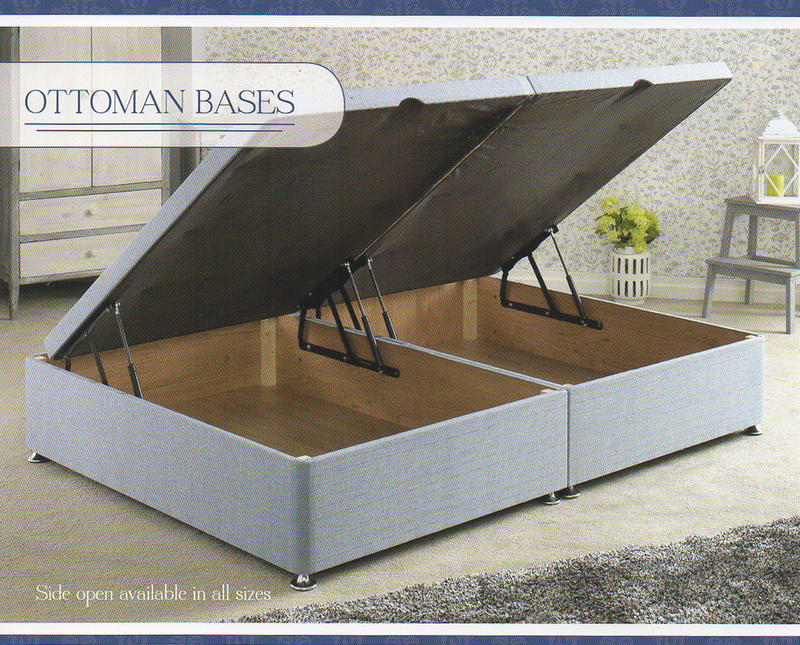 Our range of Ottoman storage bases from Apollo Beds are quite possibly THE best on the market! 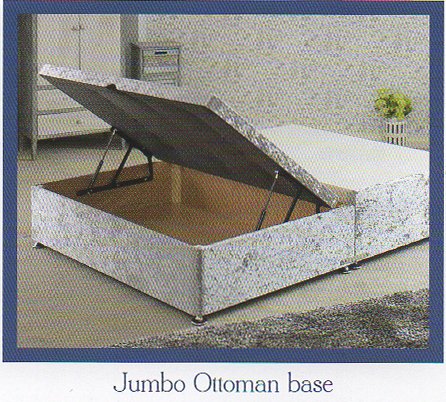 Solid construction and gas-lift struts make them the ideal storage solution. 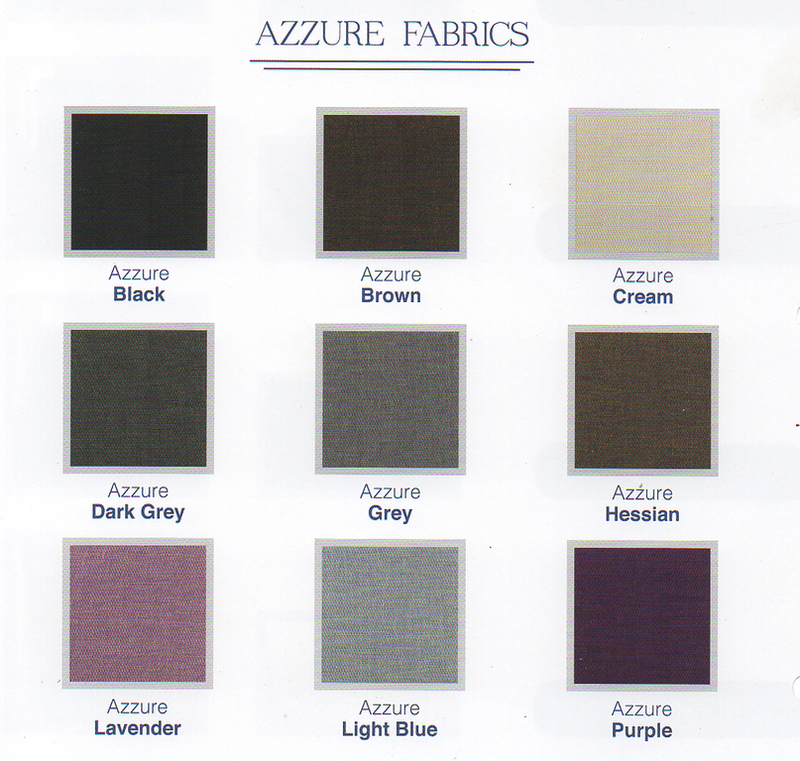 Each base (or half base for double/king size) will hold at least 14st in weight and the struts make lifting even the heaviest mattress for access incredibly easy. 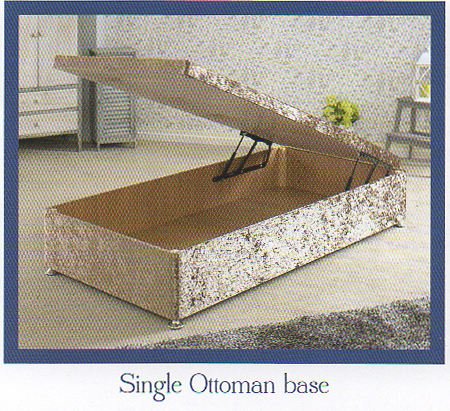 Call in for a free, no obligation quote for your preferred style of Ottoman base today, or 'phone for any further details.